Genus of about 17 species of erect or spreading perennials from dry woodland and grassland in eastern and southern USA. 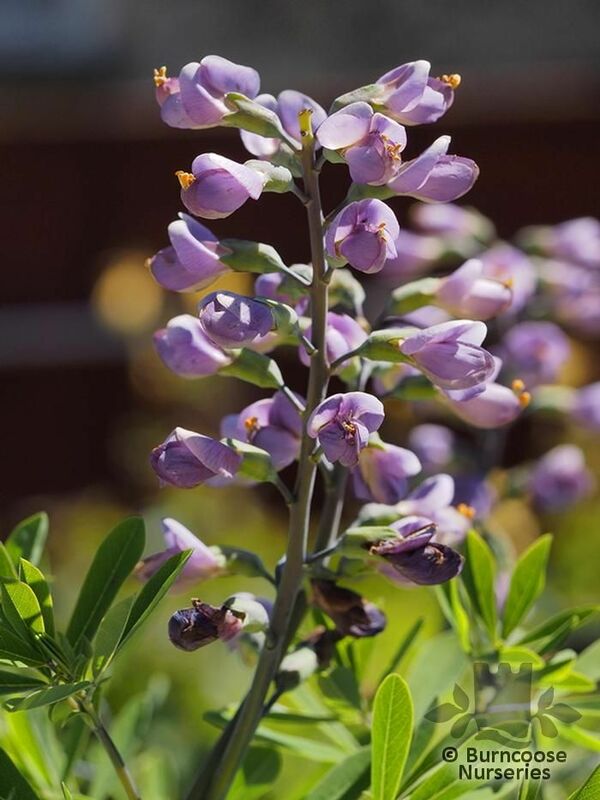 The "false indigo" tag relates to its use in the past as a blue dye. Herbaceous - Early in the year, typically January till end of March, herbaceous plants might be supplied in 9cm pots to ensure timely despatch. 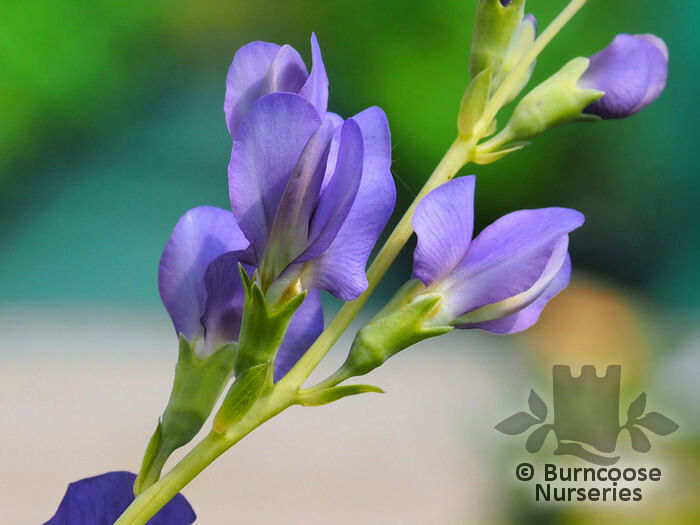 - erect or spreading perennials with tall, branched stems bearing pea-like flowers followed by large, often inflated pods. 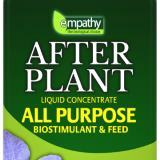 Additional Features	- Pests & Diseases - none. Place of origin - eastern and southern USA. 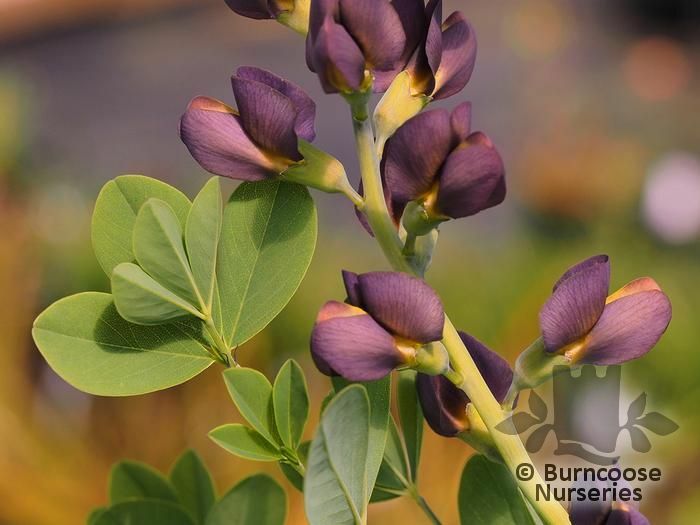 Commonly known as: False indigo.